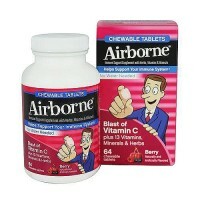 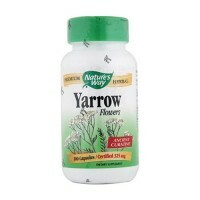 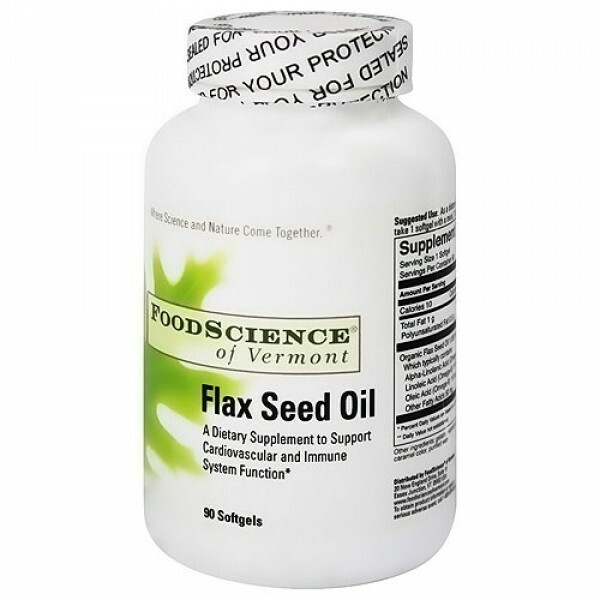 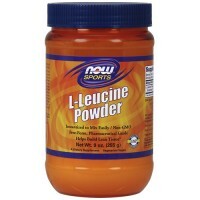 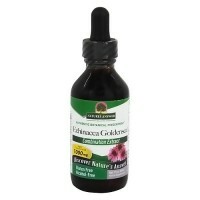 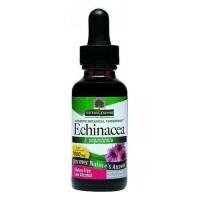 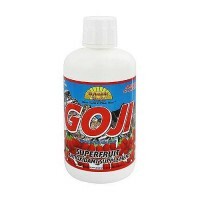 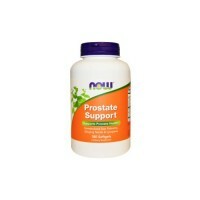 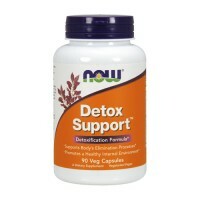 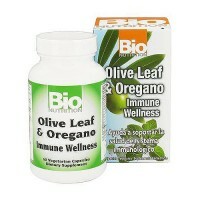 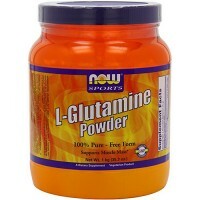 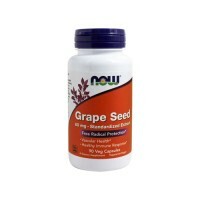 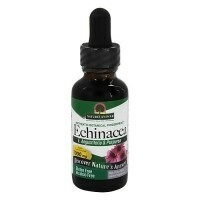 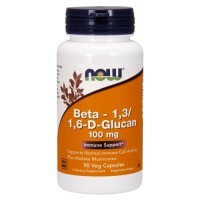 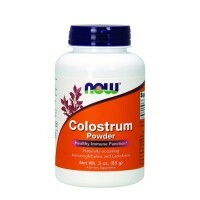 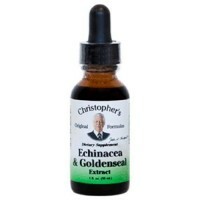 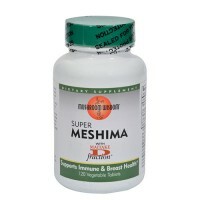 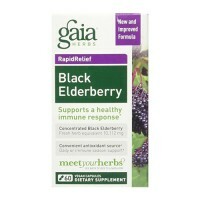 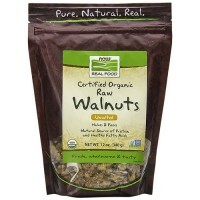 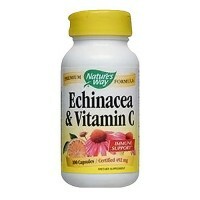 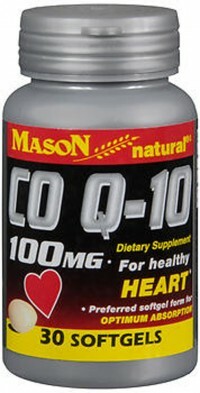 To support cardiovascular and immune system functions. 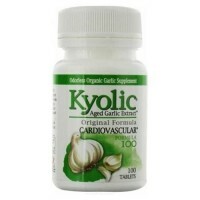 A dietary supplement to support cardiovascular and immune system functions. 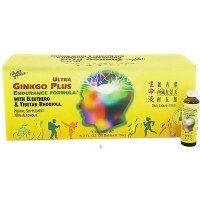 Gelatin, vegetable glycerin, natural caramel color, purified water. 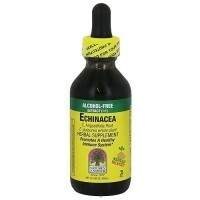 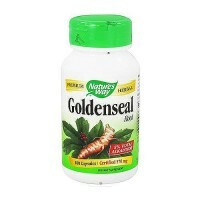 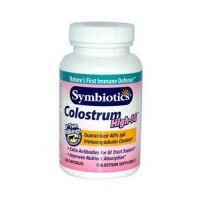 If you are pregnant or nursing or taking medication, consult your health care practitioner before taking this product.